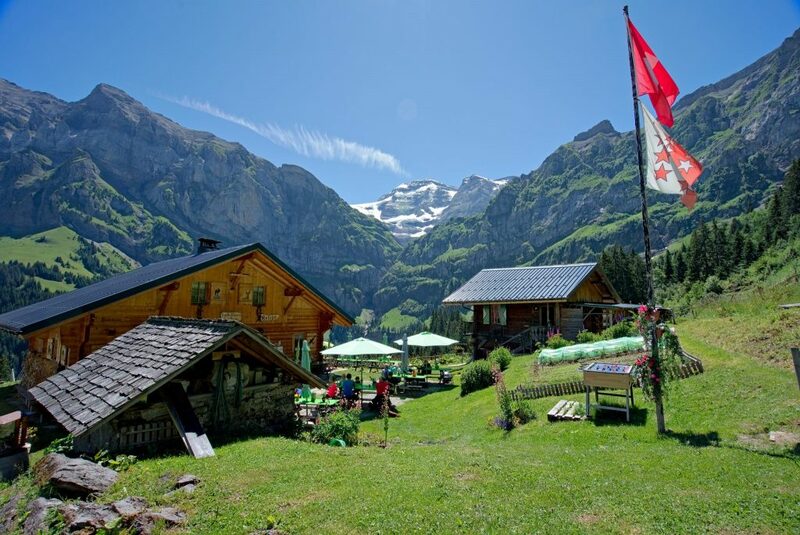 To welcome you during your hike we offer a wide choice of accommodation and restaurants, named cabanes or cantines on the Swiss side and Refuges in France. 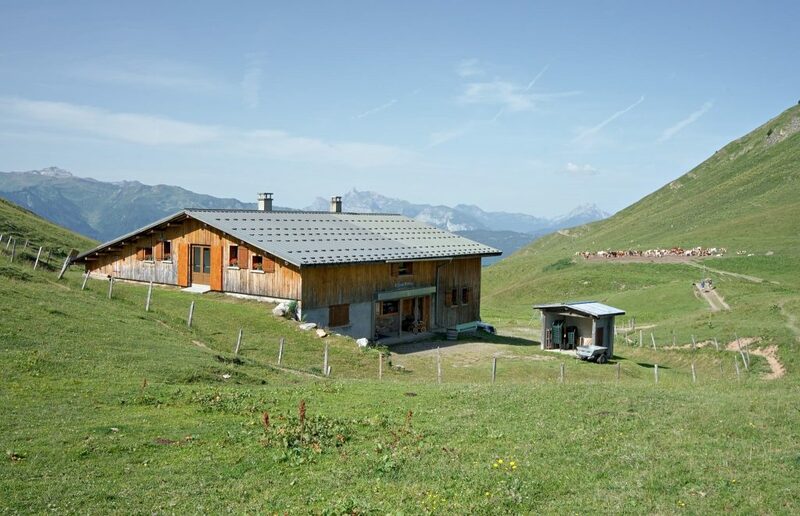 In total there are 10 huts (cabane, Refuges) on the Tour. 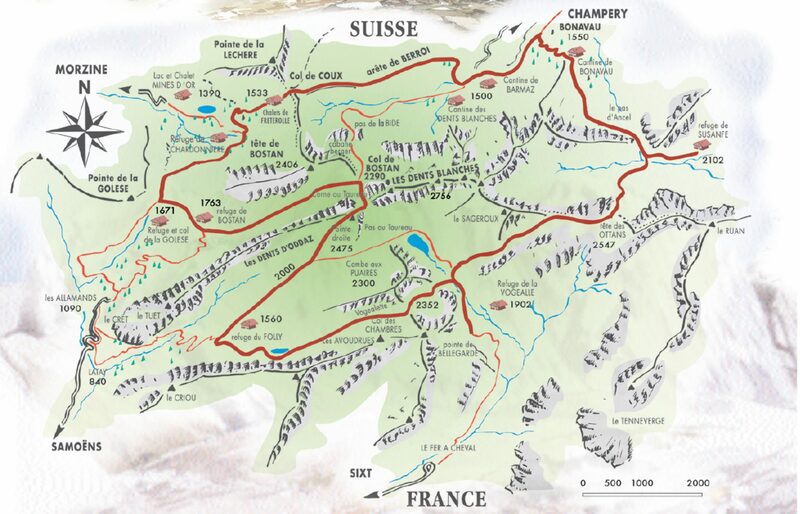 Find them on the map below and see underneath for additonal information about a specific hut. 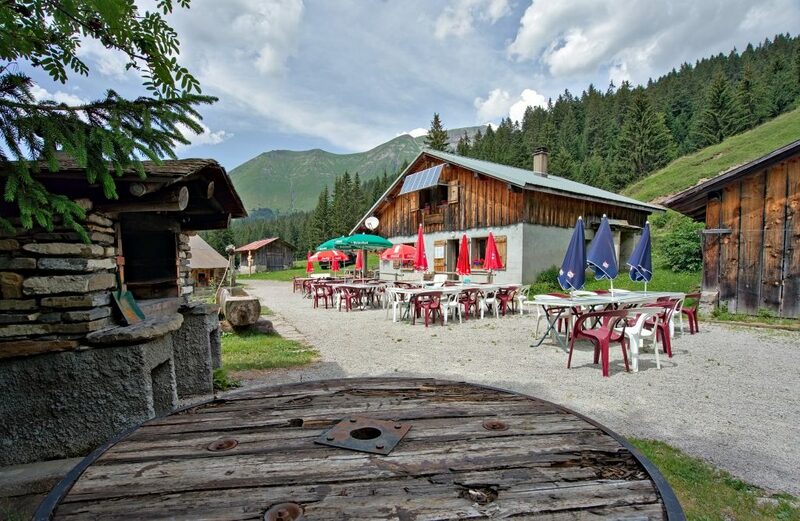 The Chalet des Mines d'Or is located on the Tour des Dents Blanches with its nice situation next to a beautiful mountain lake. A nice place for lunch, dinner or to spend the night in one of the private rooms. 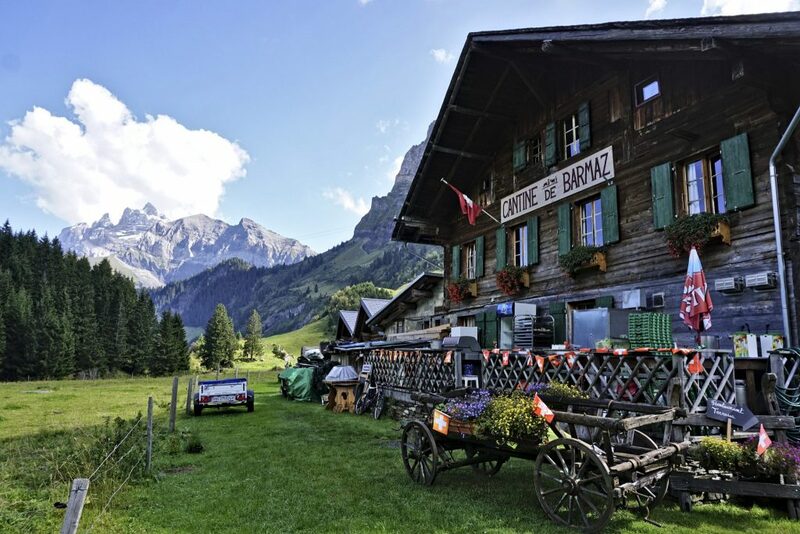 The refuge de Bonaveau is located in the commune of Champéry at the end of the Val d'Illiez in front of the Ruan glacier. The welcoming garden is the perfect place for a delicious meal with a stunning view. 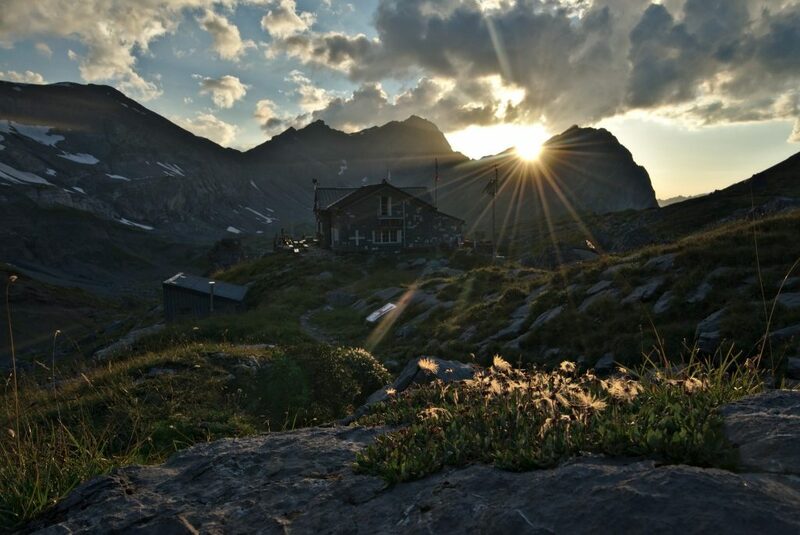 The Refuge de Bostan (former refuge de Tornay) is a medium mountain hut installed in the middle of alpine pastures and lapiaz. 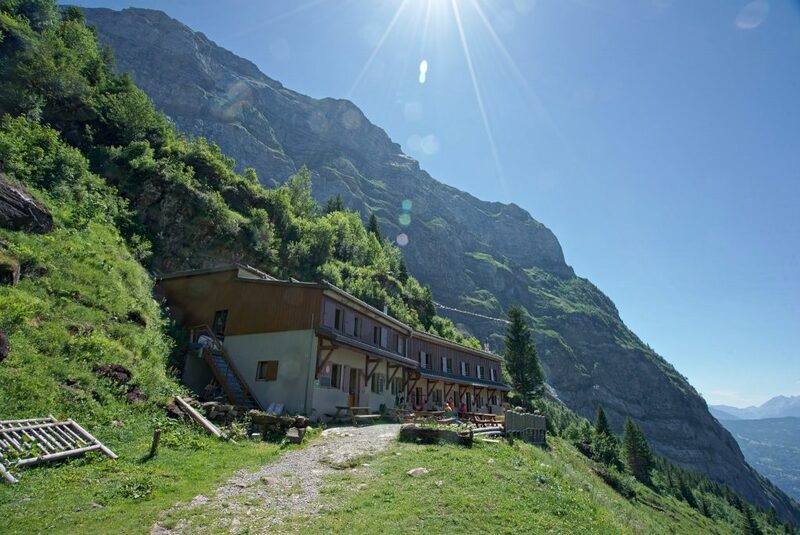 From the terrace, you can contemplate the marmots, the flight of the eagles or the vulture, and if you are lucky, there might even be some chamois crossing on the cliffs. 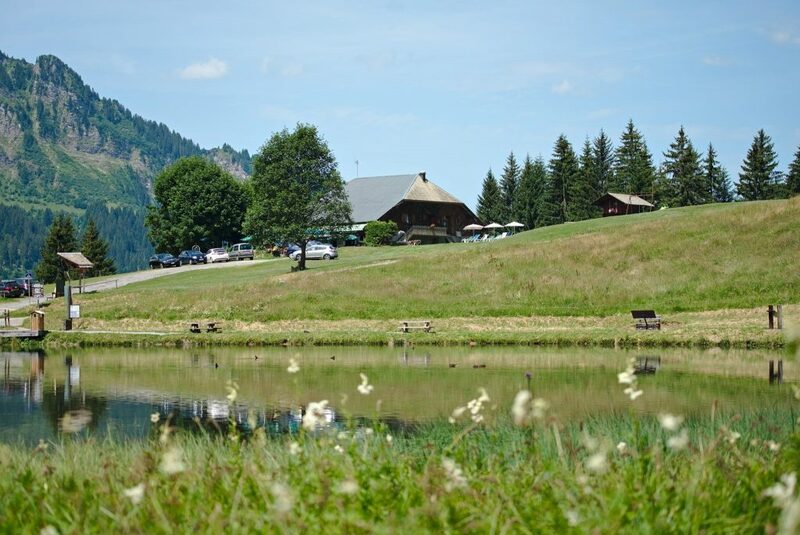 We welcome you in the heart of our alpine pastures in a magnificent setting in Samoëns in Haute - Savoie. 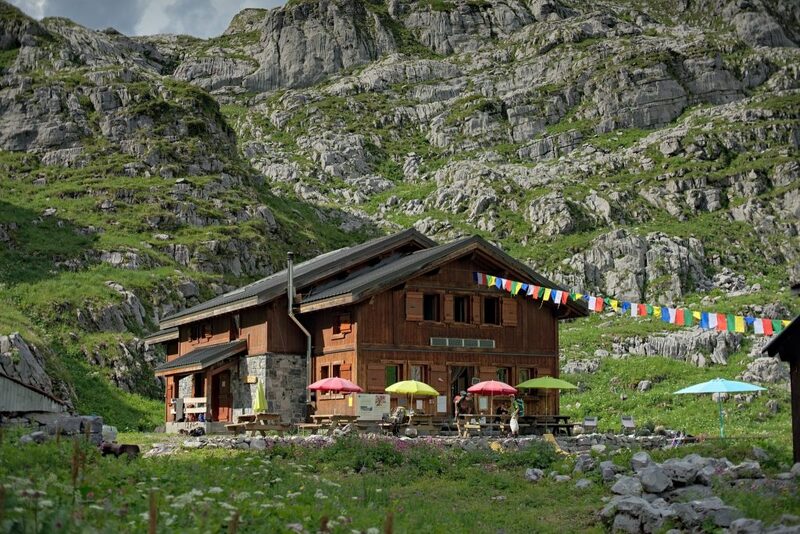 The hut is only a stone 's throw from the GR5 and on Tour des Dents Blanches. 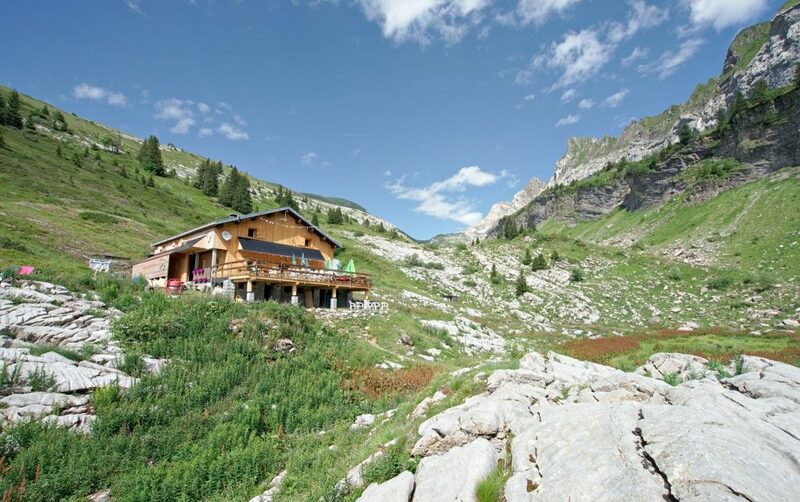 The refuge is located in Haute-Savoie at the Golèse pass in the heart of the Alps, offering an exceptional panorama over the Giffre Valley (Samoëns) and the Manche (Morzine). 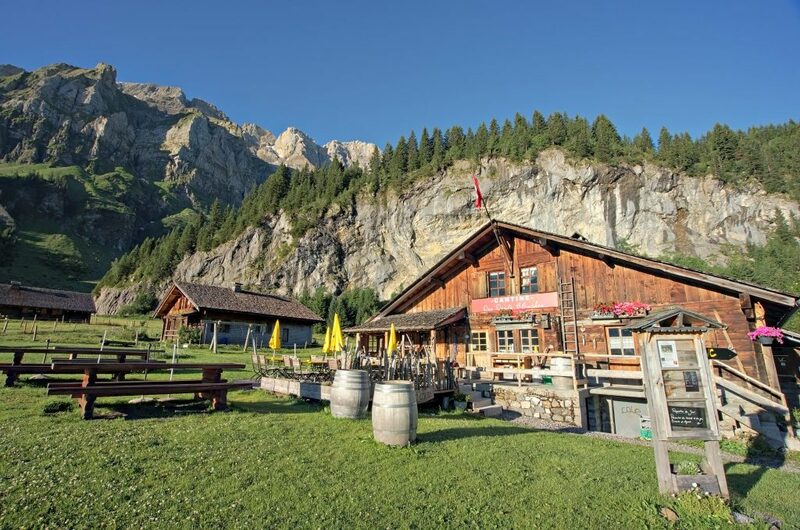 In the heart of the nature reserve of Sixt Fer à Cheval, the Vogealle refuge is located on the route of the Tour des Dents Blanches but it is also accessible in 3 to 4 hours walk from the Fer à Cheval circus. Backed by the slopes of the Criou, facing the Tuet and the ridges of the Dent d'Oddaz, the refuge is a magnificent stage of the tour to savor one of the regional specialties on the terrace while watching the sunset.